The famous TV campaign asks us "How do you eat yours?" and apart from 'frequently', my answer has always been the same - by scooping out the insides with my index finger and then gobbling up the shell. Is there any other way? 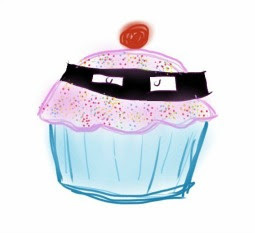 And as my sprinkles fascination continues, there was only one way this little project could end. Yep, sprinkles covered Cadbury's Creme Eggs. They're so easy to make - you just coat your creme egg in a little white chocolate (you can brush it on) and then roll your egg in sprinkles. That's it! These would be fab on an Easter dessert table and you could even co-ordinate your eggs to match your theme by using different sprinkles. 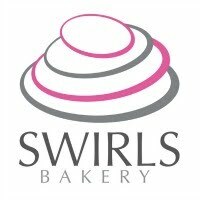 Or use mini or or large versions, it's up to you! 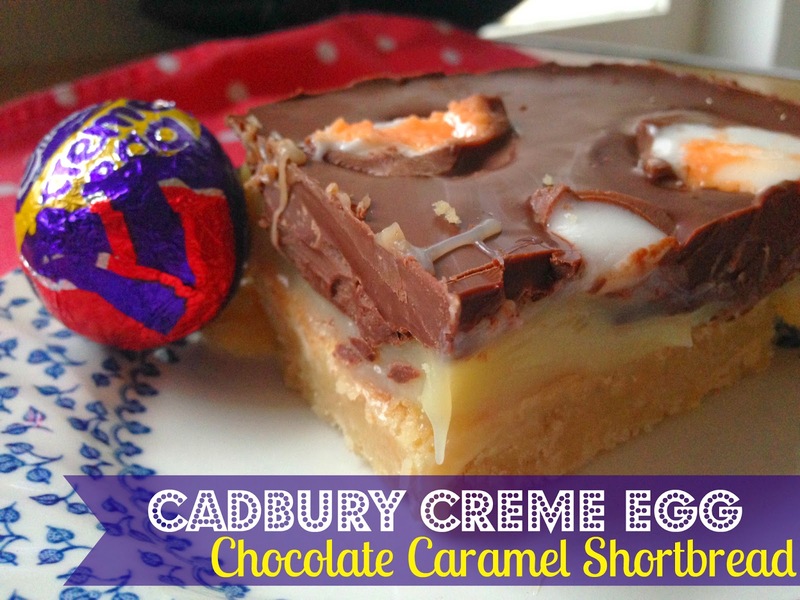 Kerry from Kerry Cooks has made this (frankly insane) creme egg shortbread. I mean, it just doesn't get any better...right?! 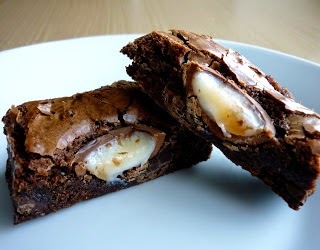 My creme egg brownies from last Easter have been viewed over 20,000 times! The recipe is so simple and quick, I urge you to make these part of your life. 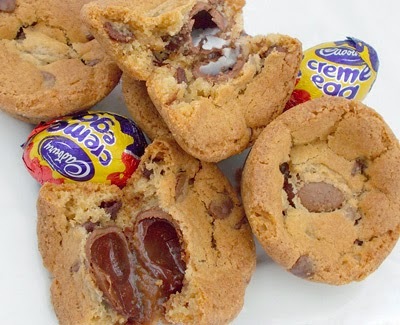 These cookie/cupcake combo treats baked with a creme egg INSIDE are just sheer genius! Thank you Spatula Sisterhood for introducing these to me belly. 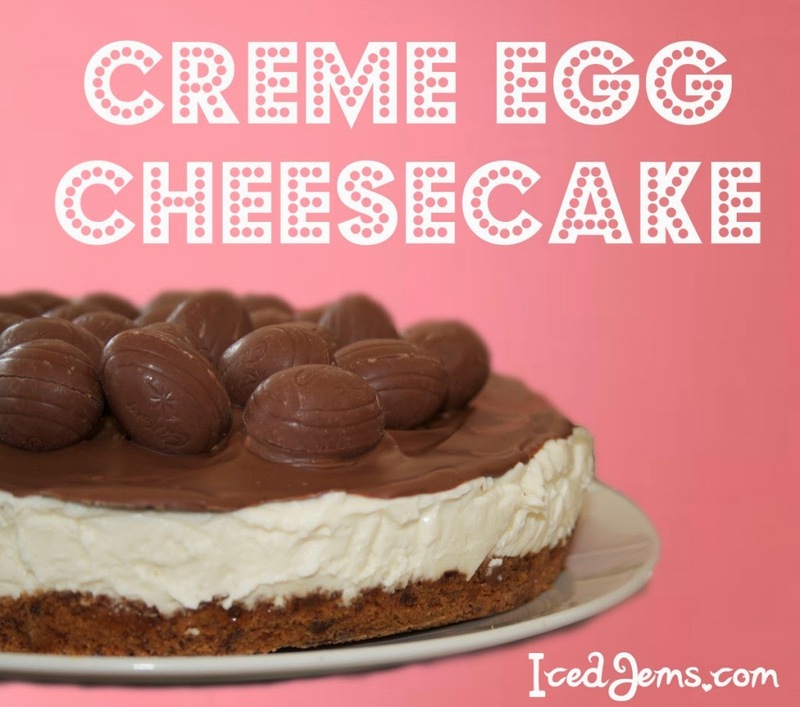 And finally this cheesecake from Iced Jems has been in my thoughts for months now so this'll be my next bake. Doesn't it look amazing?? 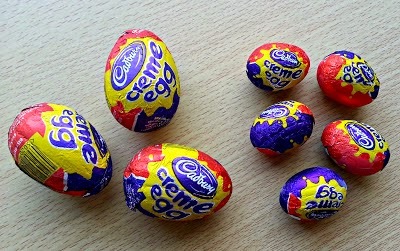 I'm off to eat a creme egg now, if you know of any creme egg recipes that you think I need to know about then do tell in the comments below. Those creme egg brownies, YES! 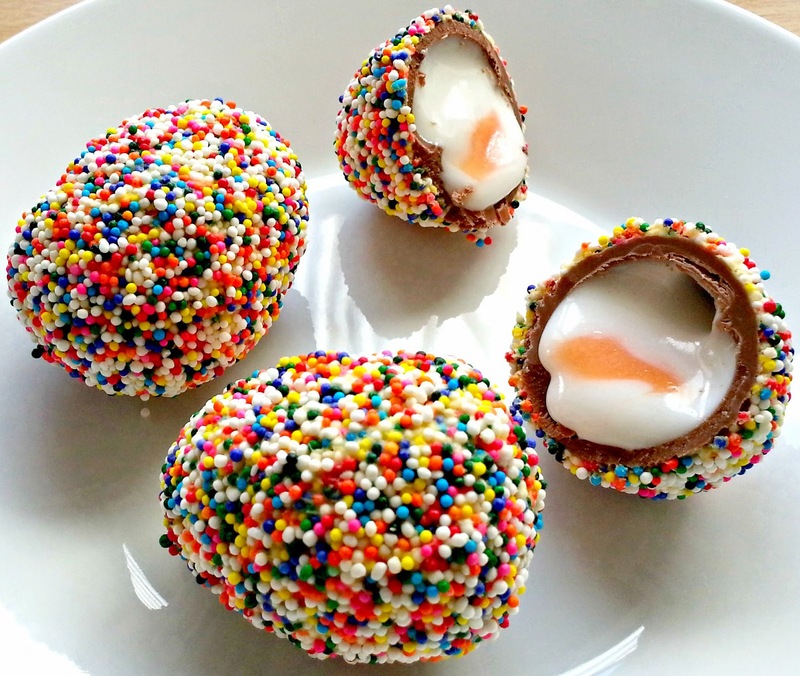 I love these sprinkle covered creme eggs, so simple and yet so original!